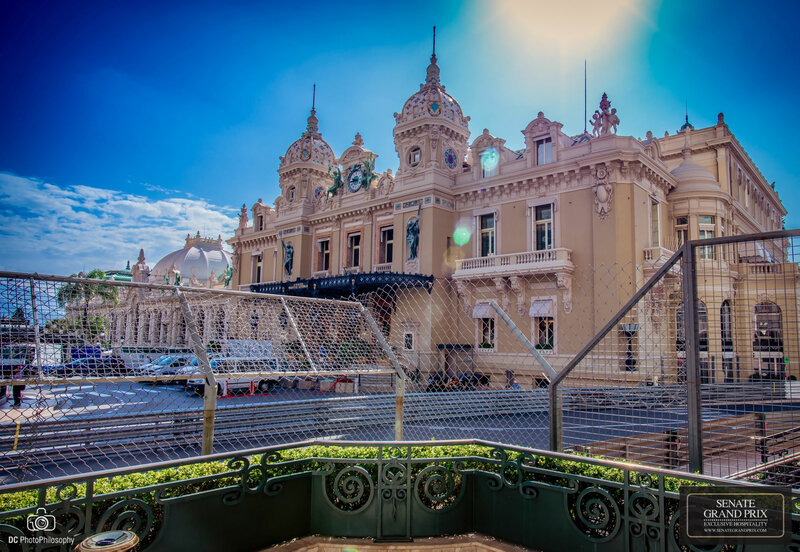 Our Monaco Grand race packages offer a combination of accommodation, a wide selection of race viewing locations and circuit transfers for a hassle free weekend. 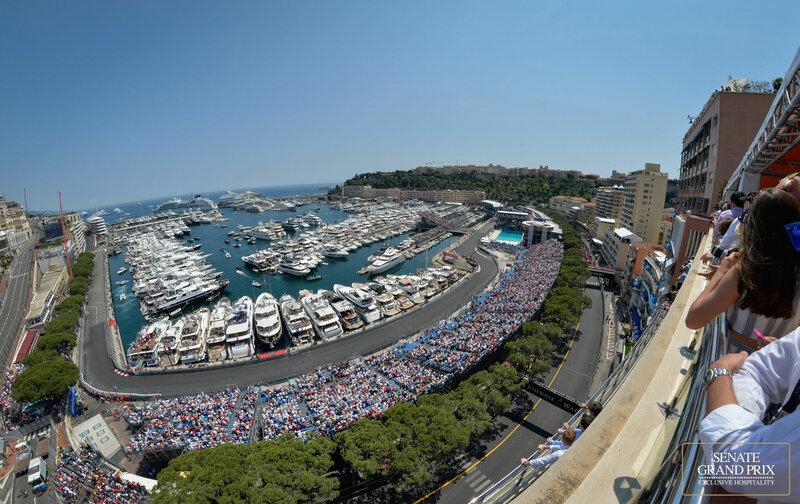 Only the very finest Monaco Grand Prix race viewing passes from the best locations around Monaco. 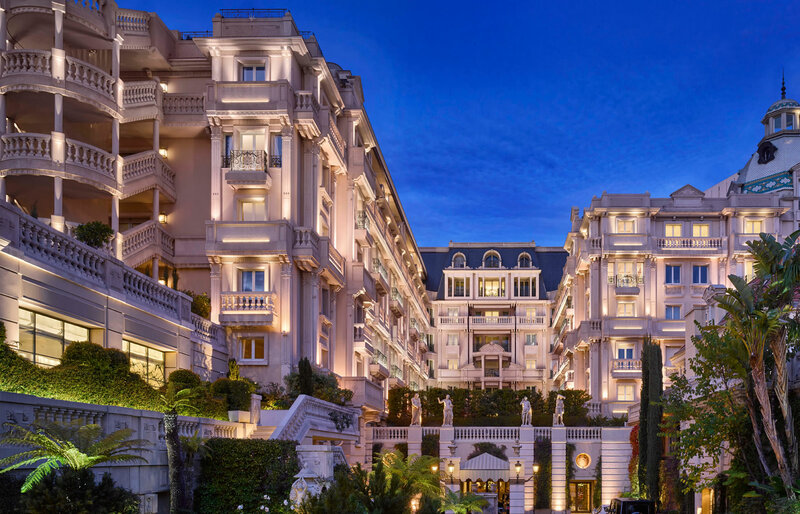 Over 15 exclusive locations to choose from this May 2019 & 2020 in Monaco. 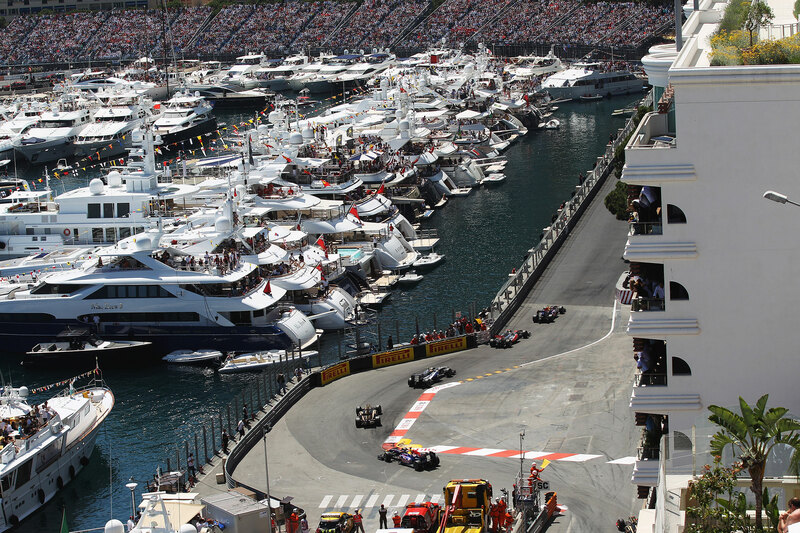 Senate Grand Prix has over 800 Monaco hotel rooms available for the race weekend in 2019 & 2020. 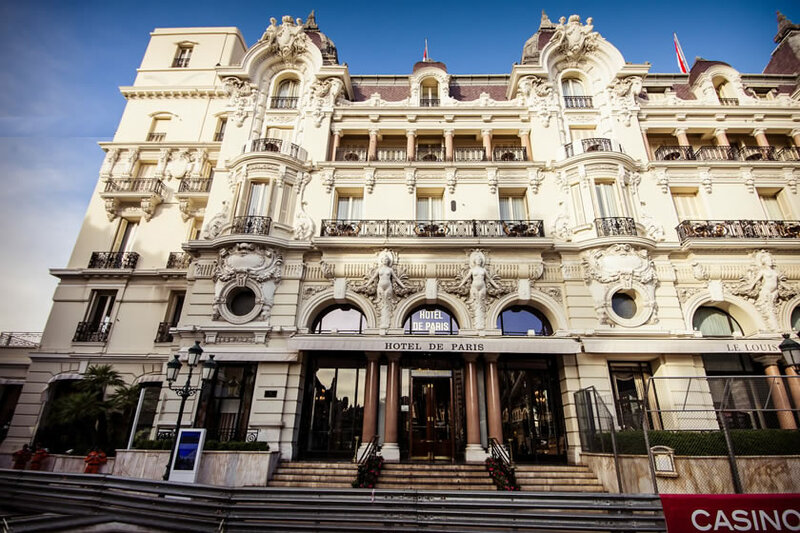 Choose from hotels in Nice, or just outside of Monaco to the very best right in the heart of Monaco. 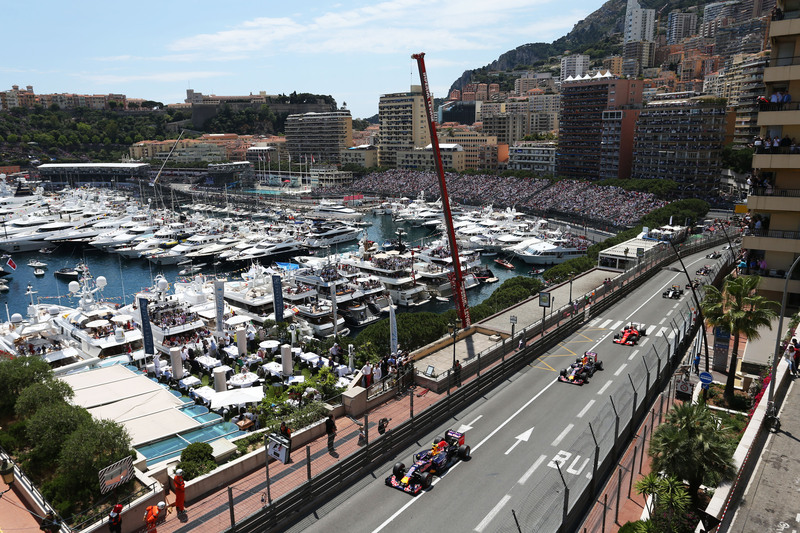 Our Monaco Grand Prix 2019 packages are for: F1 Teams, drivers, sponsors and VIP individuals. 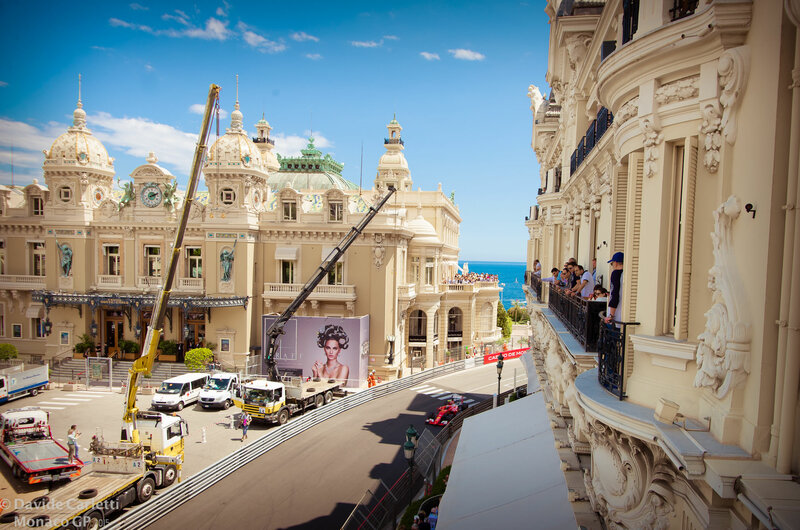 We offer the very finest Hotel accommodation and race viewing options to the worlds most glamorous motor race in Monte Carlo. 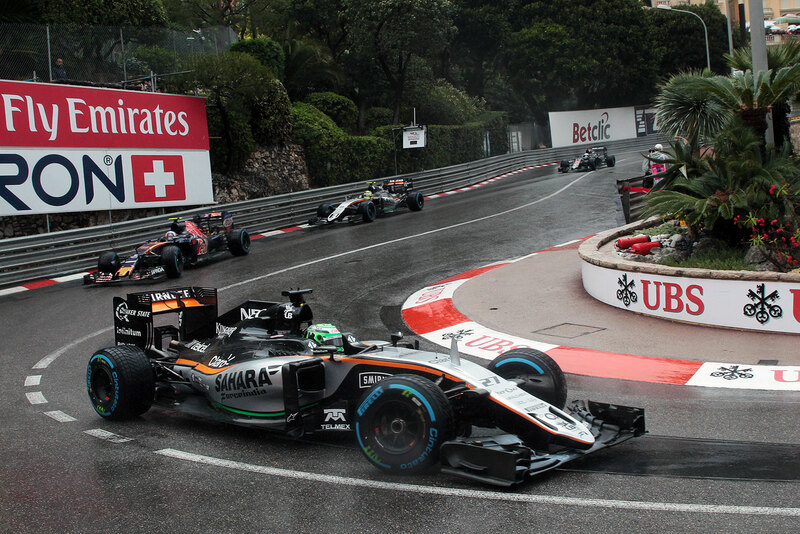 Total race weekend management including: parties, restaurant bookings and driver meetings. 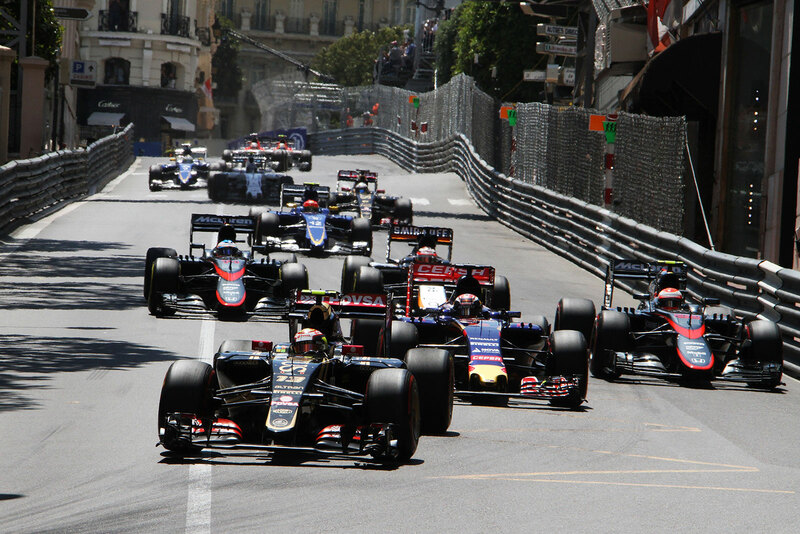 We also run extensive operations for the Abu Dhabi Yas Marina Grand Prix & upcoming Formula E racing series as well as the Singapore Grand Prix.